Stefano Langone is out with the music video to his debut single ‘I’m on a Roll’, featuring New Boyz & Rock Mafia. 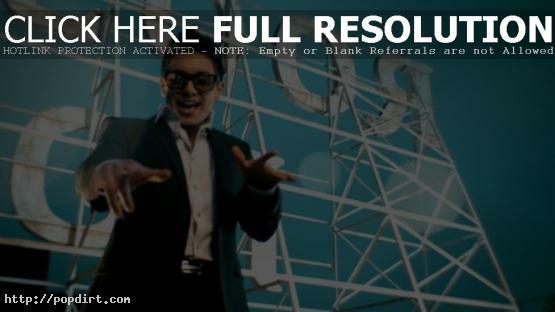 Stefano, who was a finalist on ‘American Idol’ season ten, signed a record deal earlier this year with Hollywood Records. The Mickey Finnegan directed video was shot at Hollywood’s Roosevelt Hotel. Watch it via YouTube below.